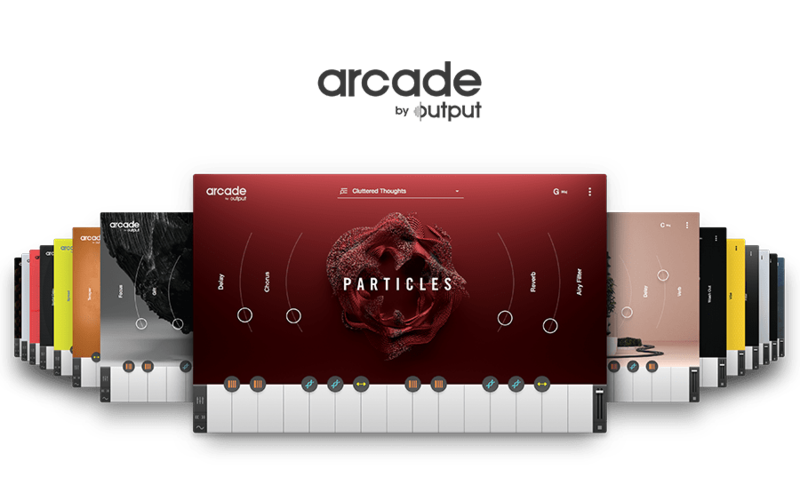 The team at Confidential Music behind the world’s biggest trailers (Star Wars: The Force Awakens, Suicide Squad, Mad Max, Interstellar) create moments of energy and tension using STITCH in Arcade. Producer & mixer Kyle Biane reimagines the flow of the track ‘Fringe Authority’ by manipulating his own live drums & guitar, creating a synth lead to build more momentum, and working with rises & effects. Dig into the new collection of impactful transitions with epic rises, suspenseful swells, and fluid fades for a 14 Days Free when you sign up today.